The great road trip. Movies are made of this type of freedom. The roads are calling and you are feeling the need for a road trip. Join millions of other people who enjoy the great outdoors, driving out on the road. The rush of seeing the road stretch before you, your favourite music as your own theme music, and the excitement of arriving at nowhere in particular await. Before you hit the road, be safe. The road is a great adventure and a place to be aware of your own safety. You may have your own list of things you do to prepare. Below there are some items that you may not have thought of, but now you can include them on your list. Before you hit the road, read below to see which parts you can use. 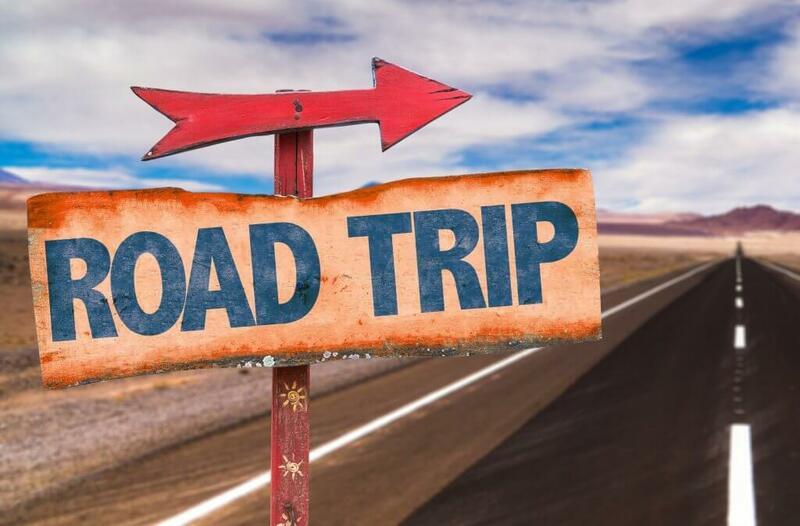 Let's review some safety features and tips for your next road trip. You are familiar with your own vehicle, but why not rent a vehicle instead? You will not put the usual long distance wear on your car and you could save money on gas. Newer model cars usually have better gas mileage. The car rental agency will be able to share which vehicle gets the better gas mileage. Save your car for more local trips. With your car near your area, you also know the area enough to be able to call for road assistance or even a friend. While on the road trip you may not be as knowledgeable. Instead of your car giving your problems away from your familiar area and home, leave it parked. You can give your car a break and enjoy the feel of a new vehicle. We are in the era of sharing everything, so why not share your route on your social media profile. When you share your route people will know where you are visiting and know when to expect you at certain points in your route. While you are on the Internet you can also find out more about where you are going. Perhaps some things have changed or been added. You can find out about the current road conditions. You will find out ahead of time if the roads are the same or if you will have to take a detour. If a bridge is being replaced, then you will have to change your route slightly. You may also find that there is a new attraction to check out. Check with your health insurance to learn about how the coverage works for road trips. Having travel insurance with the coverage of a medical emergency is a good option. Ask the company if they give limited amounts of reimbursement, and if so, how much. By stopping you can also enjoy your trip more. Make use of the stops by stopping at local or natural attractions. If you decide to rent a car, then they will ask you if you want a GPS. They will also give you a quick tutorial on how to use it. You can also use your smartphone, just make certain to have a car charger and a mounting device. A cigarette lighter splitter should be on your list. This is used for when you have more than one item to charge. A travel medical kit is necessary. To be able to handle small and minor injuries is empowering. No need to improvise with a cut finger and duct tape if you have the proper medical supplies on hand. Besides, having the kit all in one place in a convenient carrying case is handy. Choosing the right car, safety features, travel insurance, comprehensive insurance, and gadgets should be taken into consideration. You want your road trip to be a momentous and fun occasion. Now you are more aware and can truly enjoy the road trip more. Enjoy the scenery!